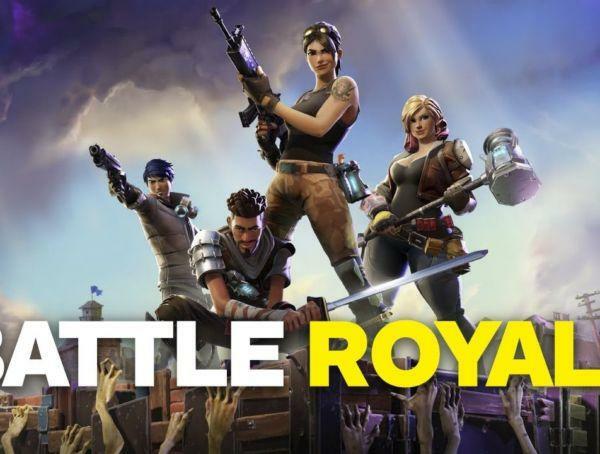 Other than the actual game, Fortnite has probably gotten a reputation for popularizing weird dance moves. 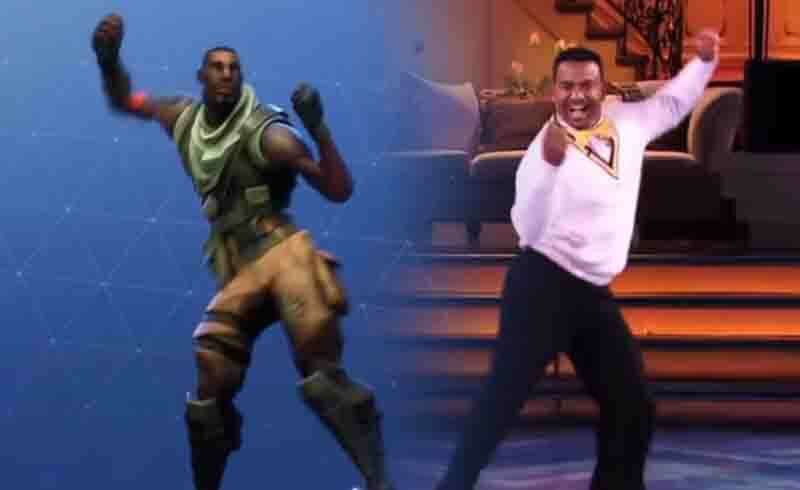 Bad news for them though, Epic Games has just gotten sued by Alfonso Ribeiro for putting his Carlton Dance in the game. As per CNN, Ribeiro is suing the company for making use of his dance without asking him for permission or paying him for any of the royalties. Ribeiro was known for popularizing the dance back in the 90s when he played Carlton Banks on The Fresh Prince of Bel-Air. Ribeiro is said to be asking for damages from the studio and is requesting that they stop profiting off of the dance that he claims to have created. For now, we don’t know how this lawsuit is going to end, but hopefully everyone walks away happy. 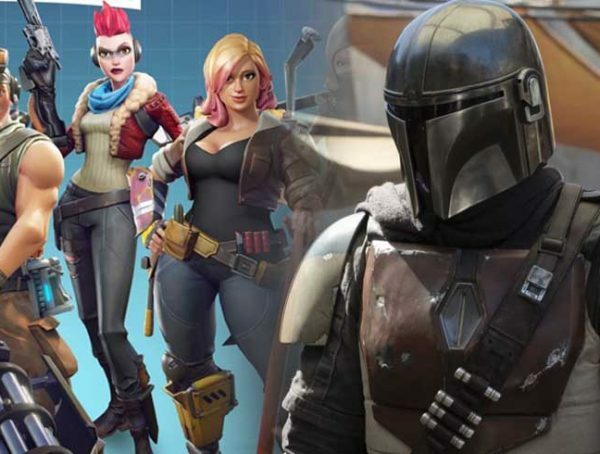 Fortnite is playable for PS4, Xbox One, Nintendo Switch, PC, Mac, and iOS.